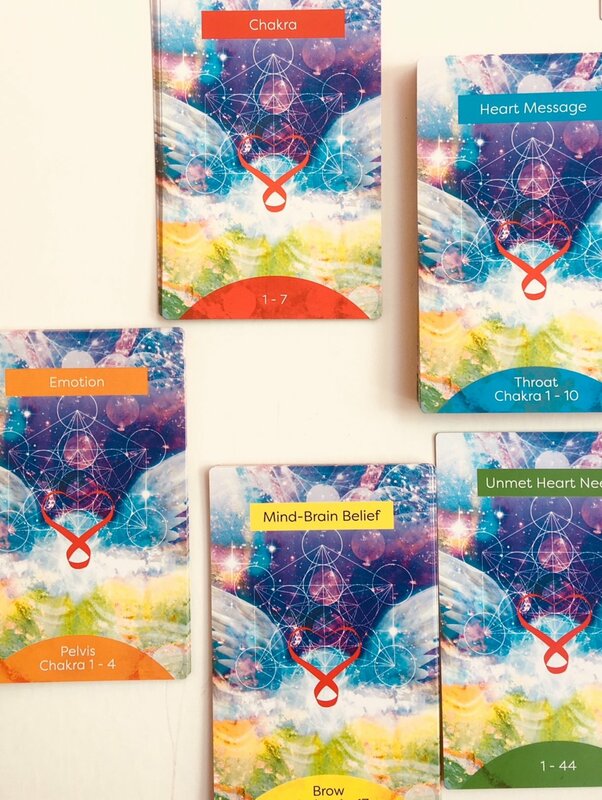 Would you like to know what your Heart has to say? 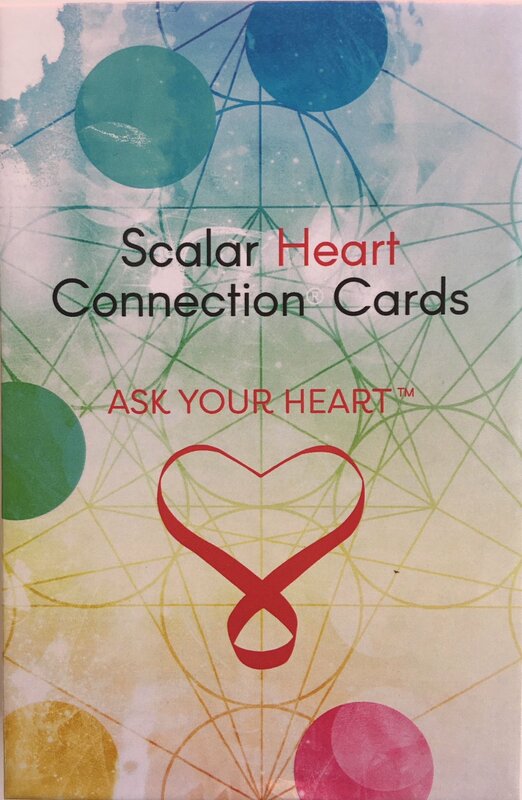 Ask Your Heart Card deck by Scalar Heart Connection® allows you to by-pass our reactionary mind-brain conditioning so we can find the answers we truly need from our Heart. 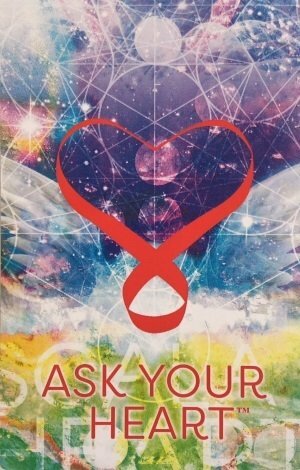 ASK YOUR HEART is a easy to use for any situation and for the daily issues of life that arise. 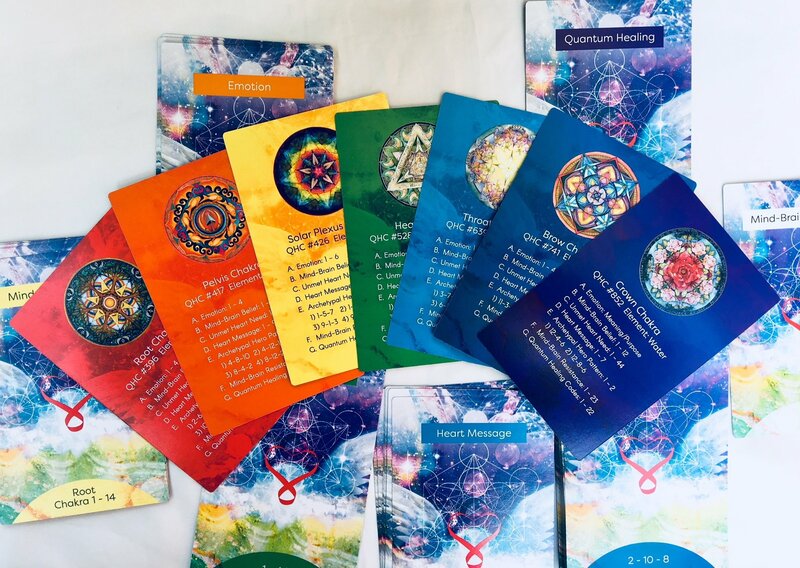 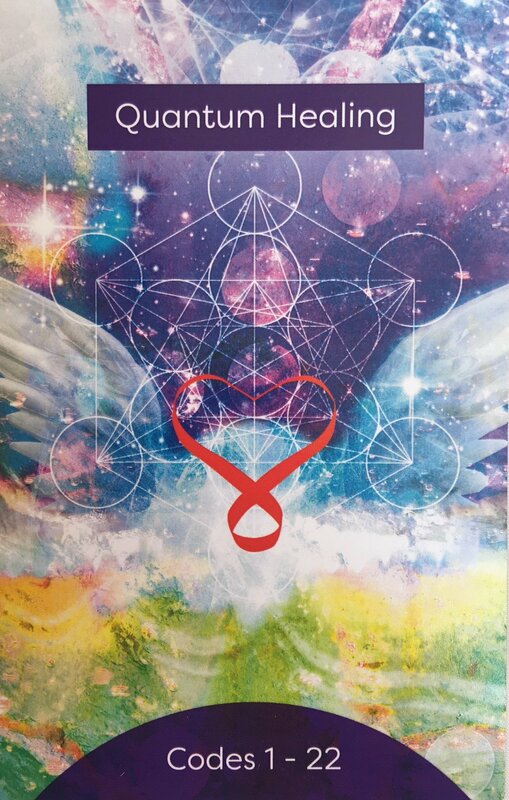 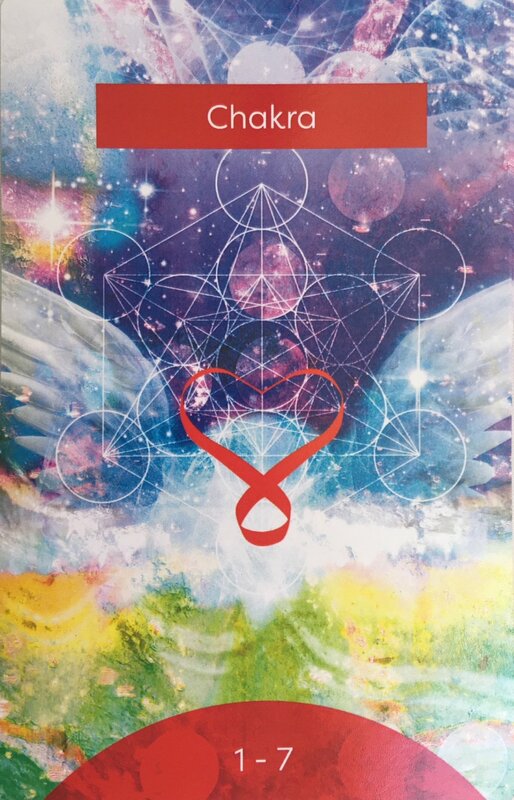 The ASK YOUR HEART card deck by Scalar Heart Connection® with 52 cards can help us receive truthful guidance from our own heart. 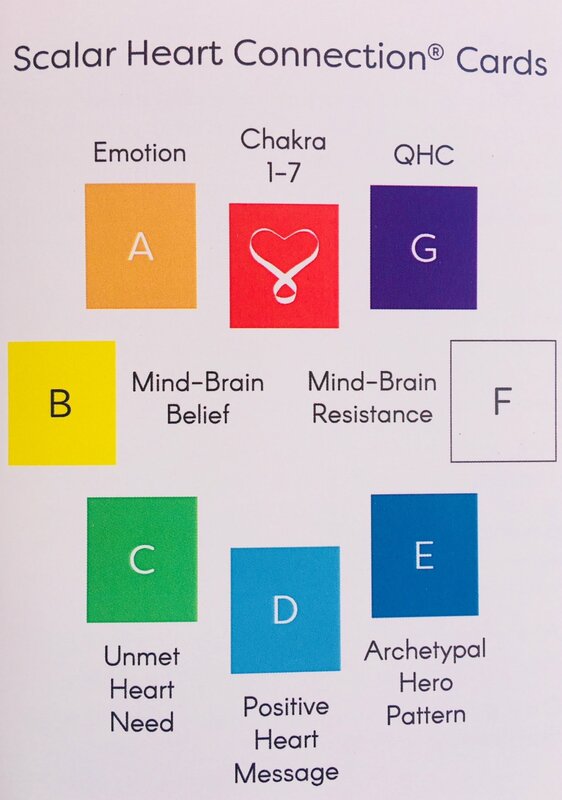 It will show the area of the body that is blocked, the emotion that is blocking and emitting a negative mind belief. 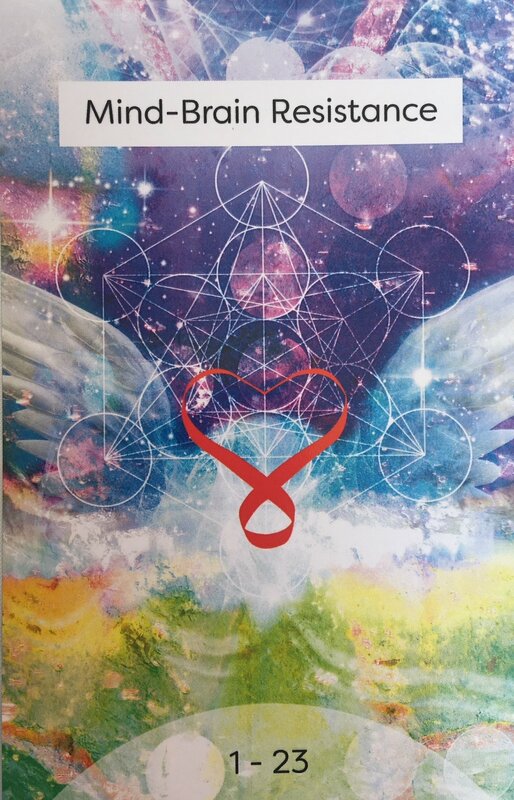 Then we can discover what our Heart is missing. 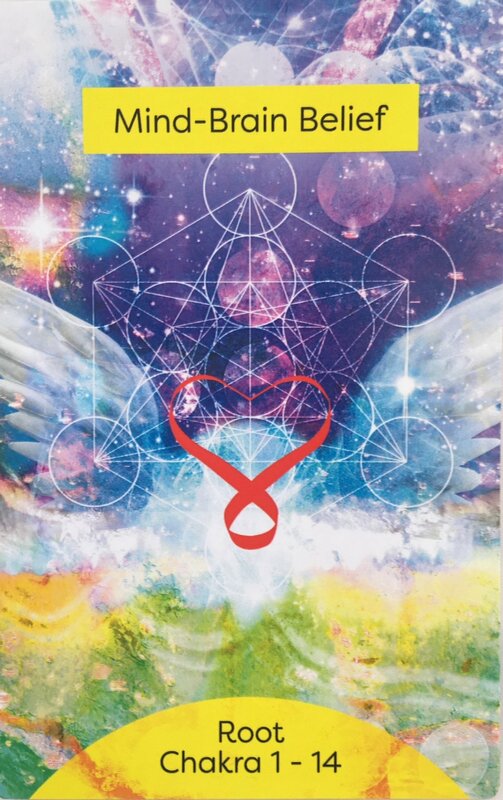 The next step shows the area in our life's journey where we are stuck, and what is the positive new vibration we need in order to move forward. 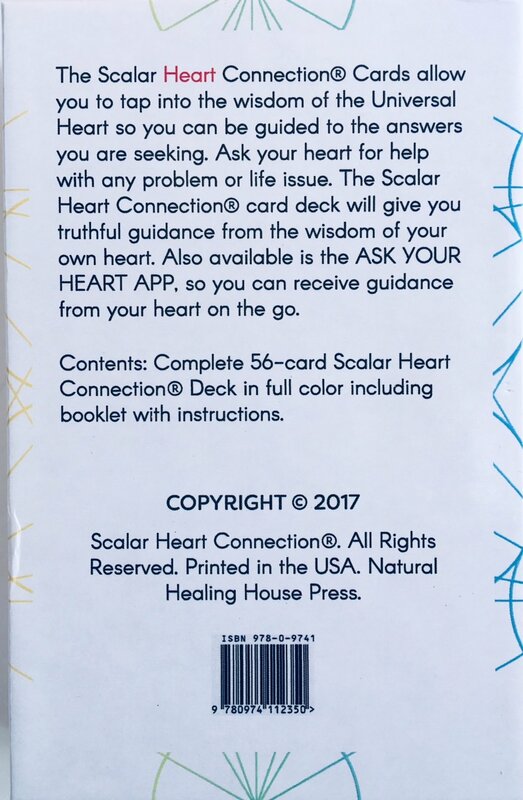 The ASK YOUR HEART CARD deck includes a booklet with instructions. 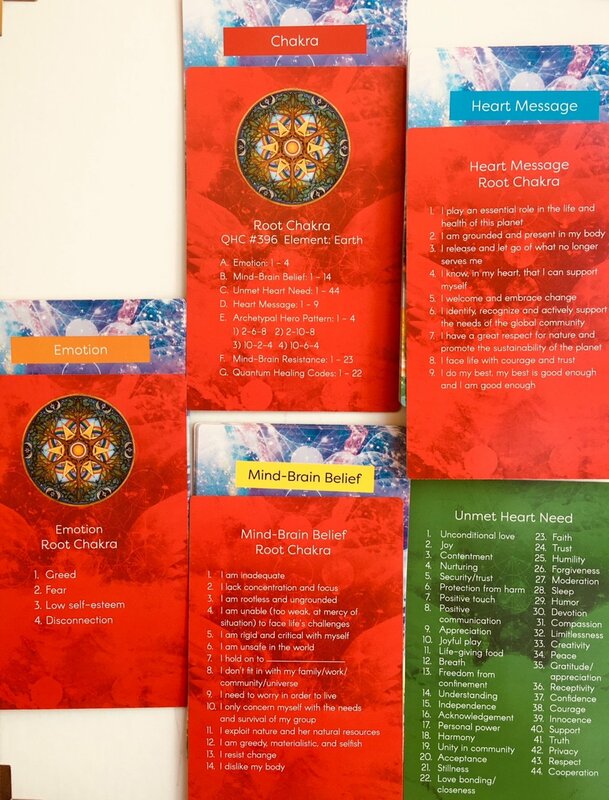 ASK YOUR HEART CARD deck includes all 24 Hero patterns for deeper insight into our issues. 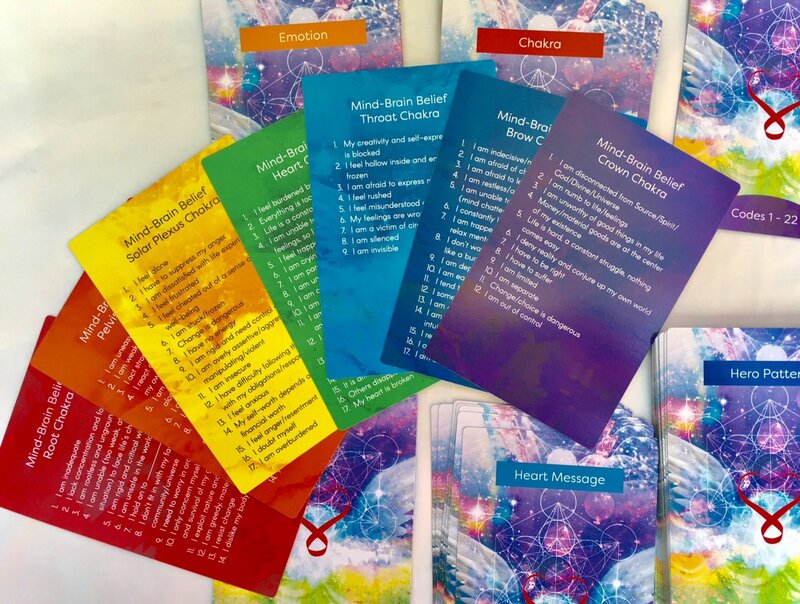 If you do not have the Quantum Healing Codes we suggest you download them here.